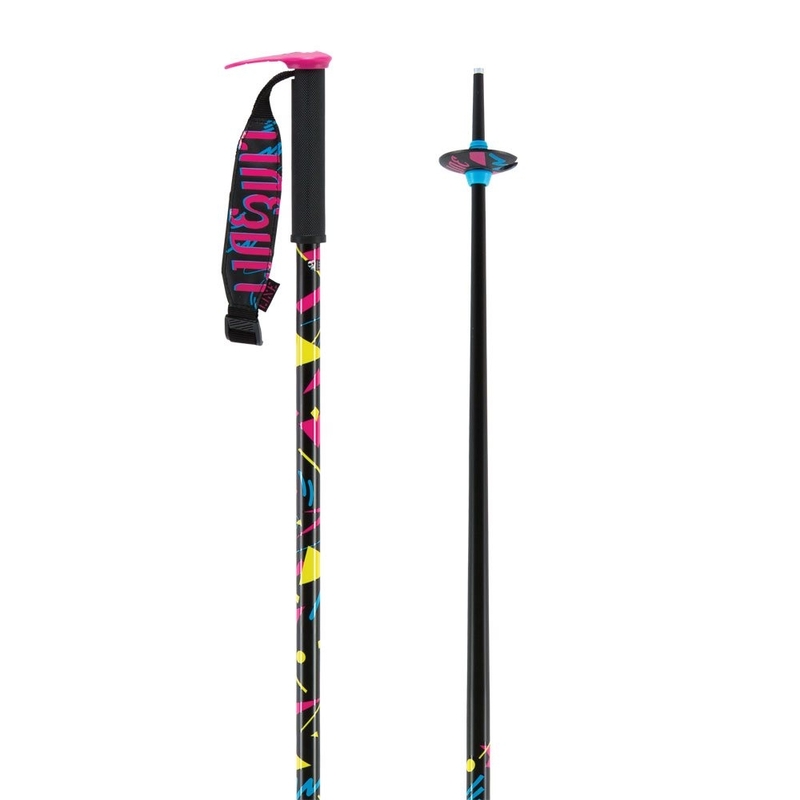 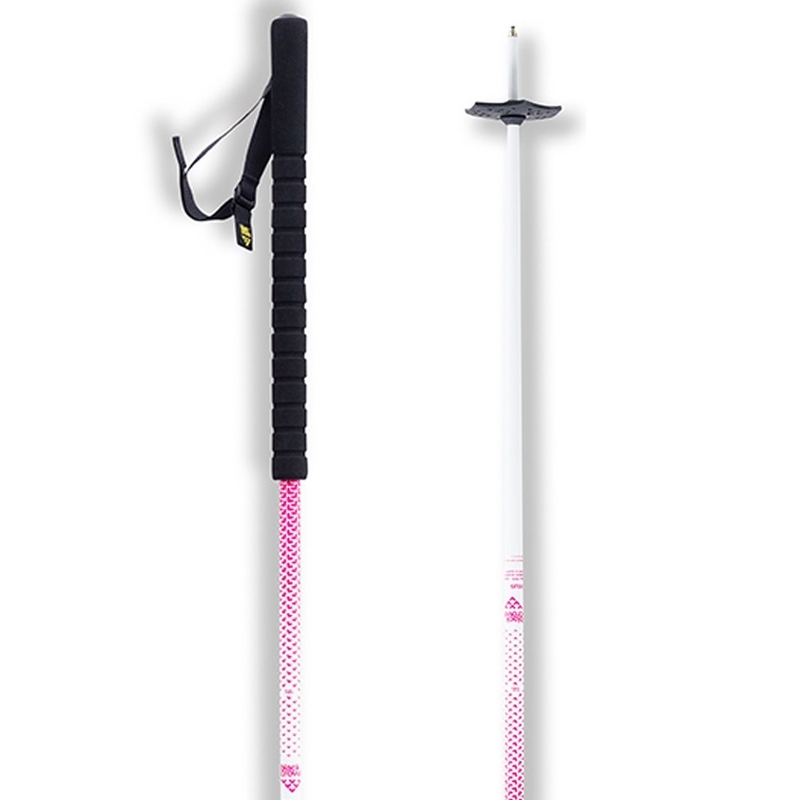 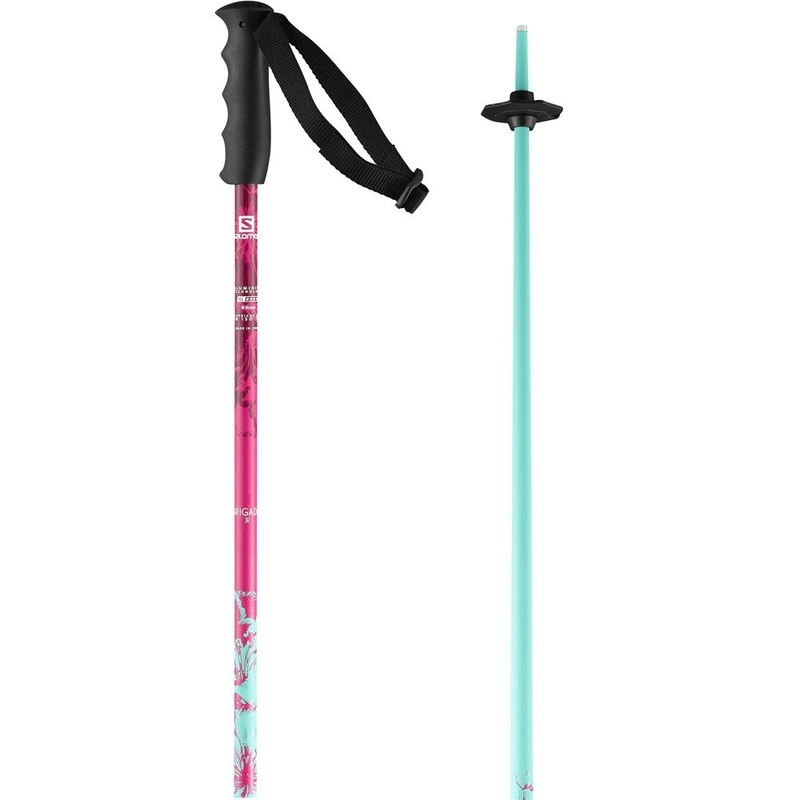 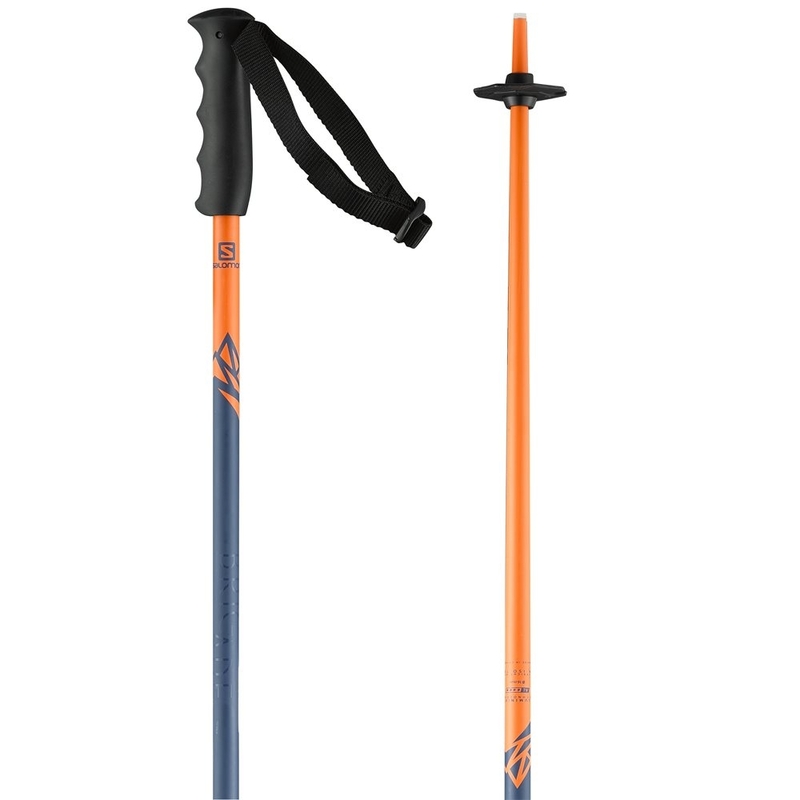 The Rossignol Frozen Ski Pole is a lightweight ski pole for kids with a fun and colourful frozen pattern. 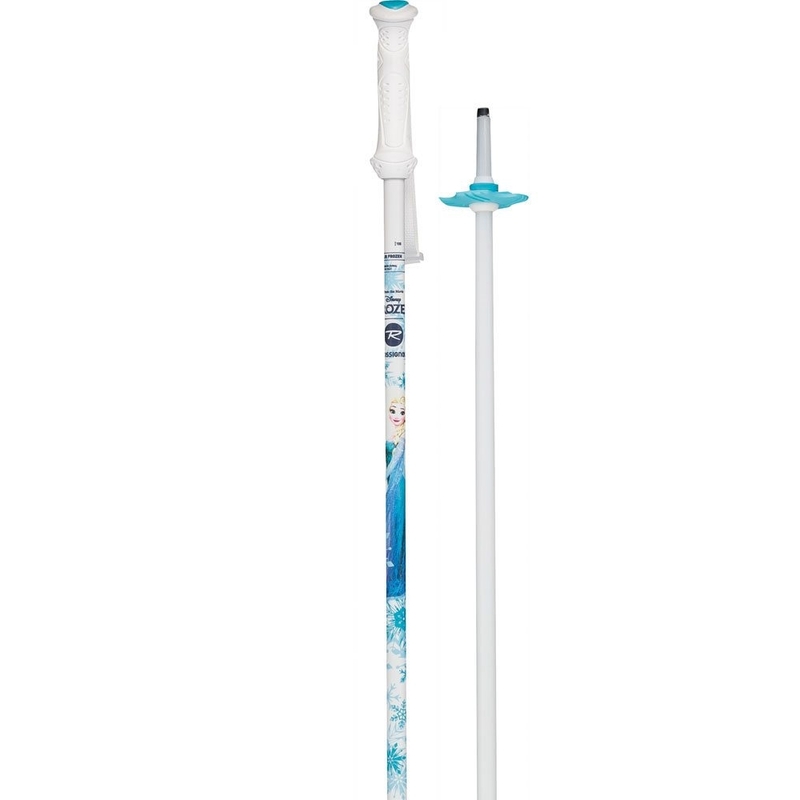 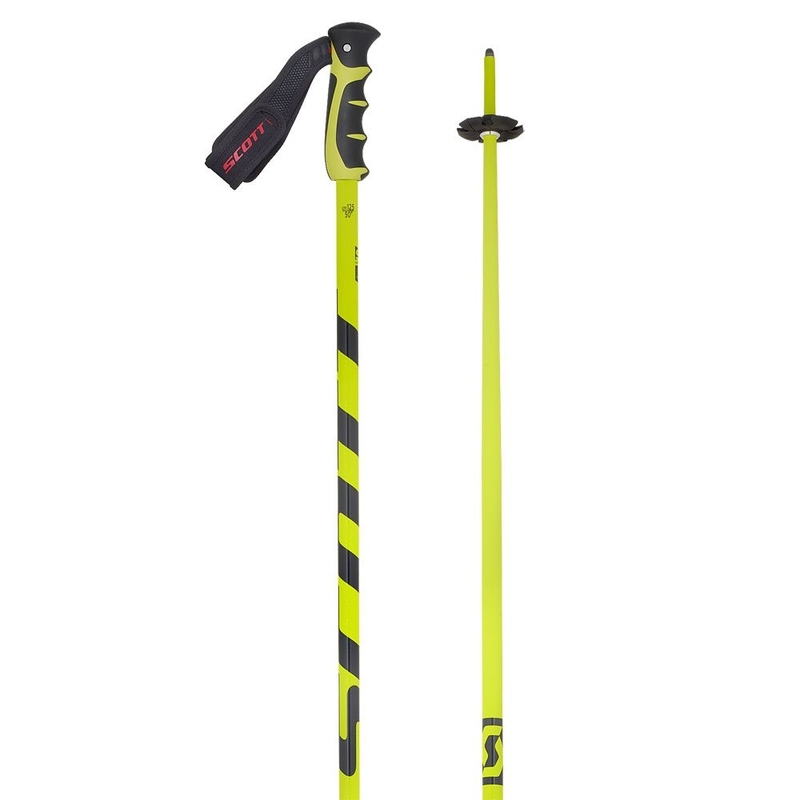 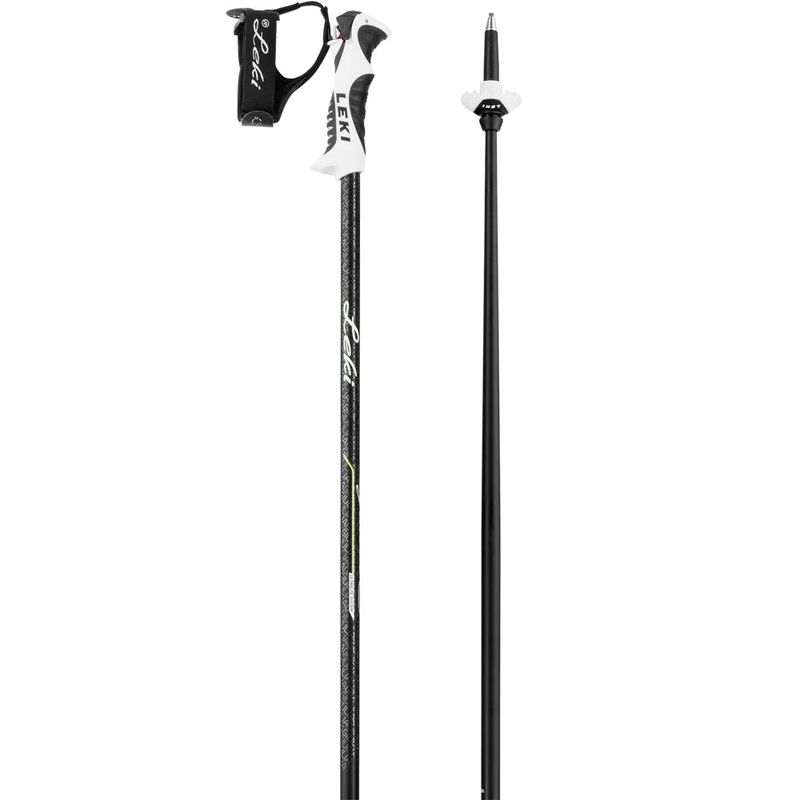 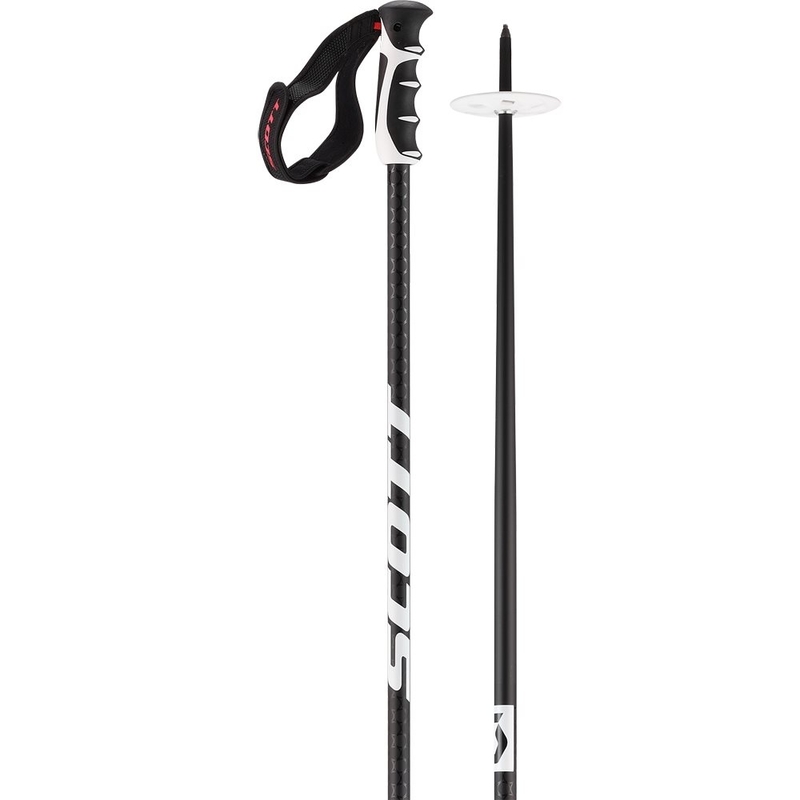 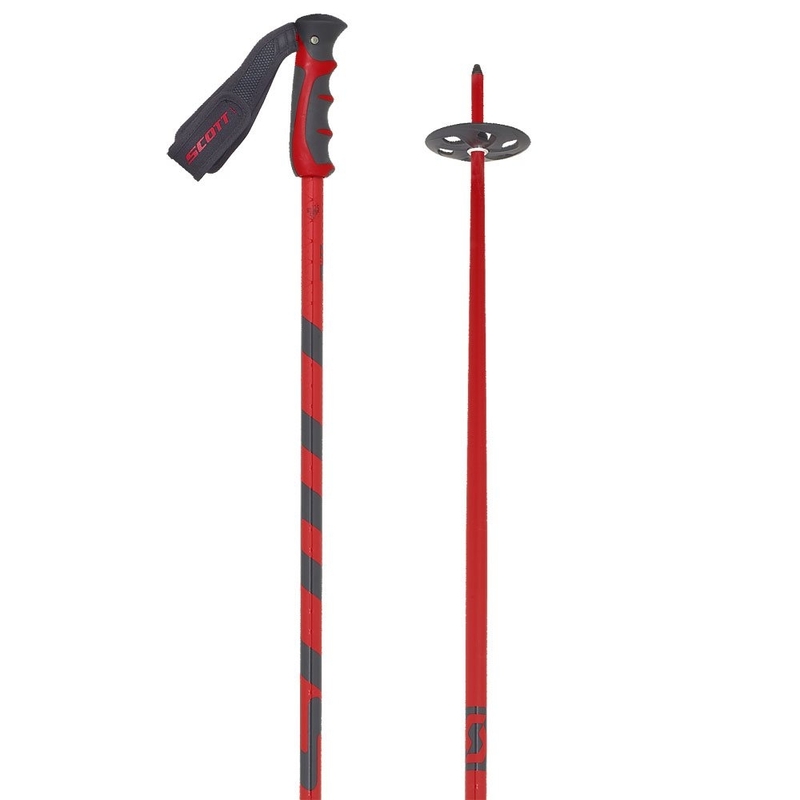 The Frozen Jr Ski Pole from Rossignol is a lightweight pole perfect for your little ones to take away on the mountain. 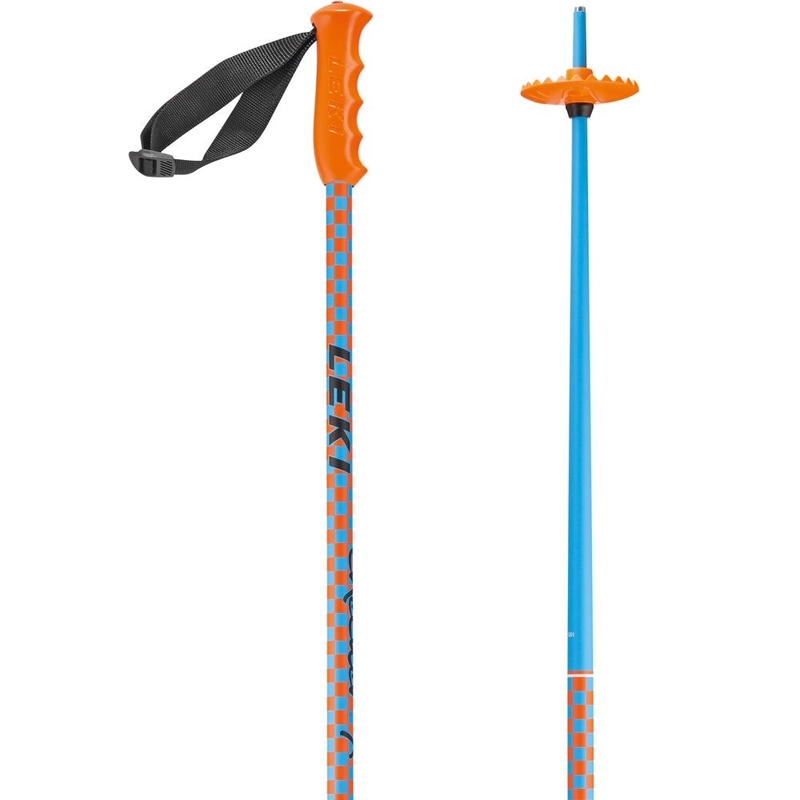 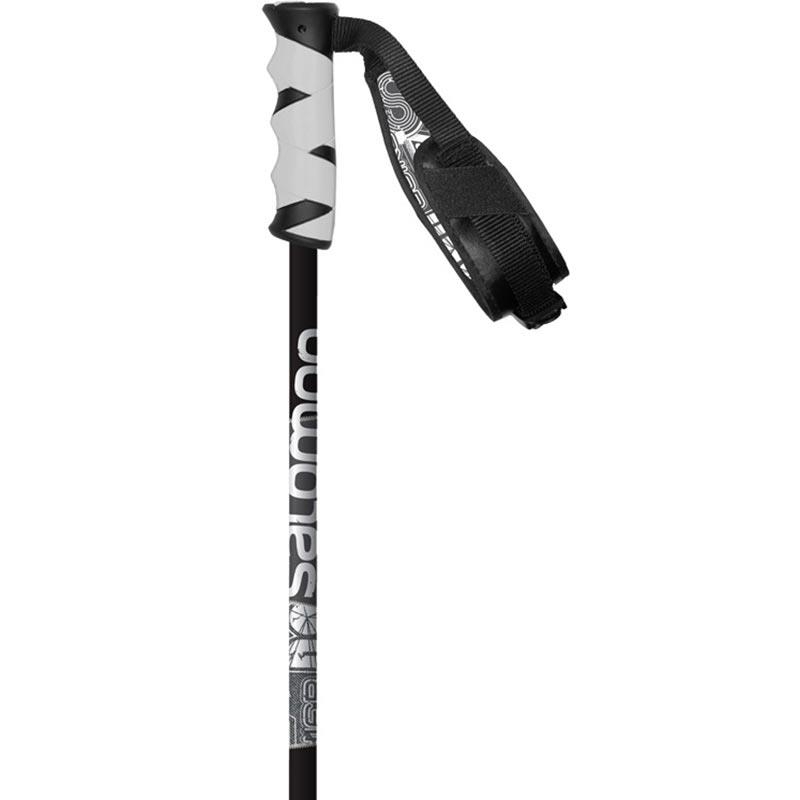 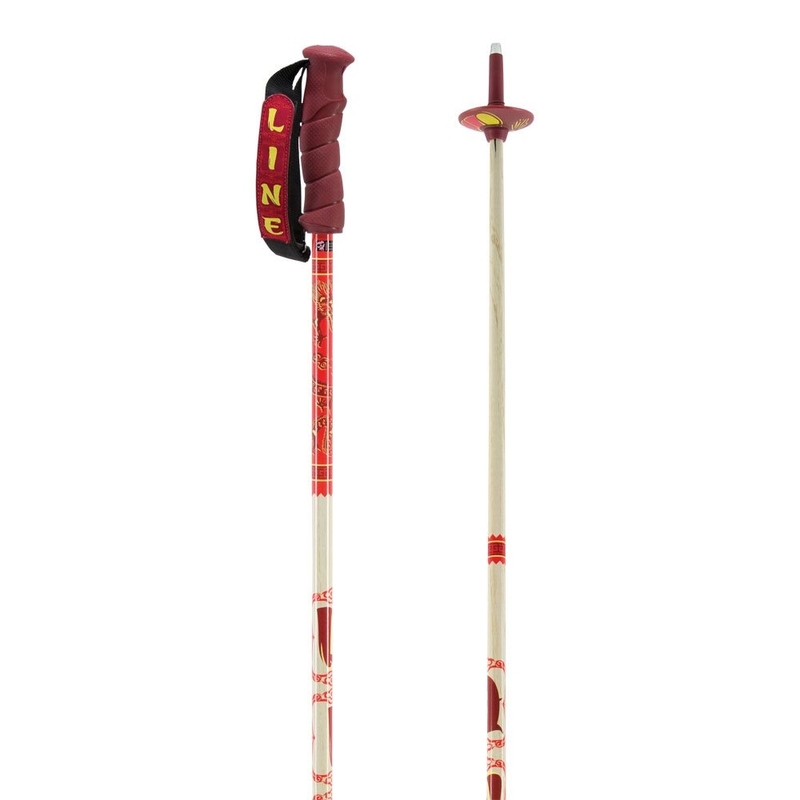 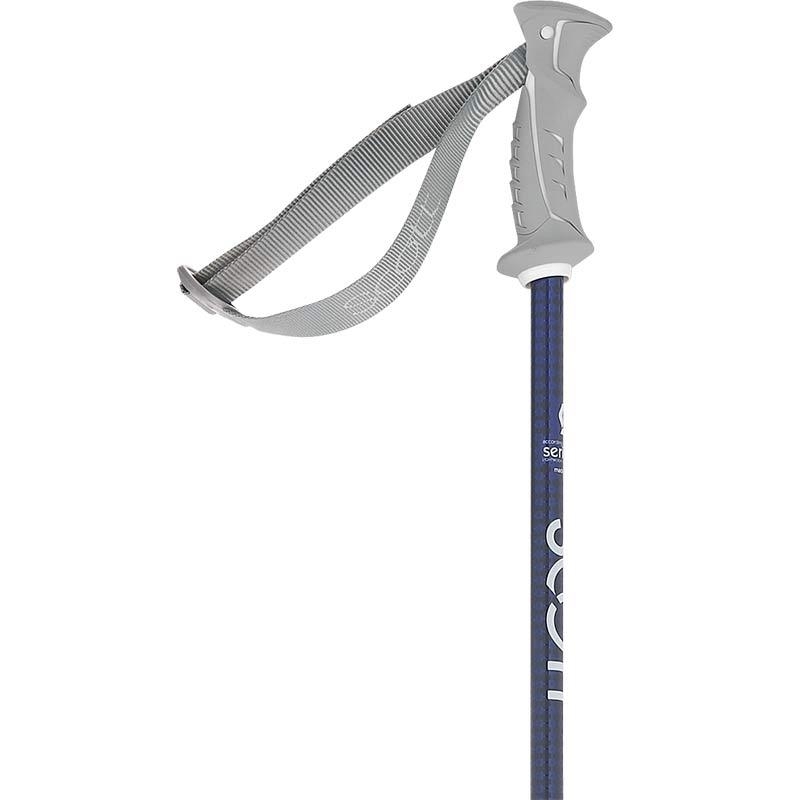 It features a lightweight and extremely durable aluminium shaft and a junior specific grip for comfort.